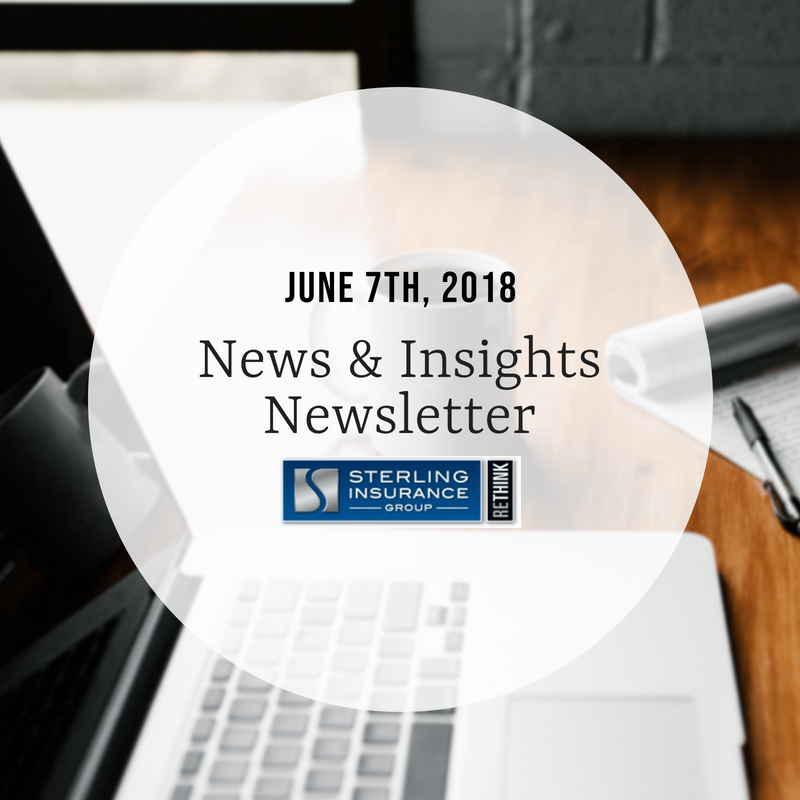 This newsletter was sent to Sterling Insurance Group clients and friends on Thursday, May 24th, 2018. Want to get this bi-weekly newsletter in your inbox? Email Joan Giffels (jgiffels@sterlingagency.com) today to be added to our mail list. 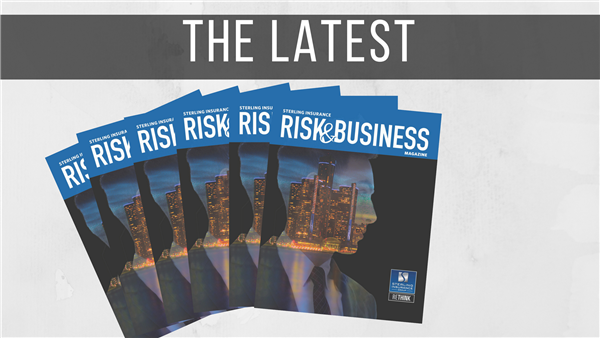 Sterling Insurance has published their summer edition of their bi-annually published Risk & Business magazine. The magazine features articles written by each of the agency’s commercial insurance and employee benefit producers, as well as the firm’s two principals. Article topics were hand-selected to cover hop topics in the insurance world; including sexual harassment in the workplace and Employment Practice Liability Insurance, workplace wellness programs and business continuity best practices. “As a Risk Management agency, it’s important to us that readers of the magazine stay up to speed with the latest happenings in the insurance world, said President and Principal of Sterling Insurance Group, Joe Haney. The magazine takes a deep look at issues such as this and offers not just the insurance perspective, but some solutions as well. Flip through the full magazine here. 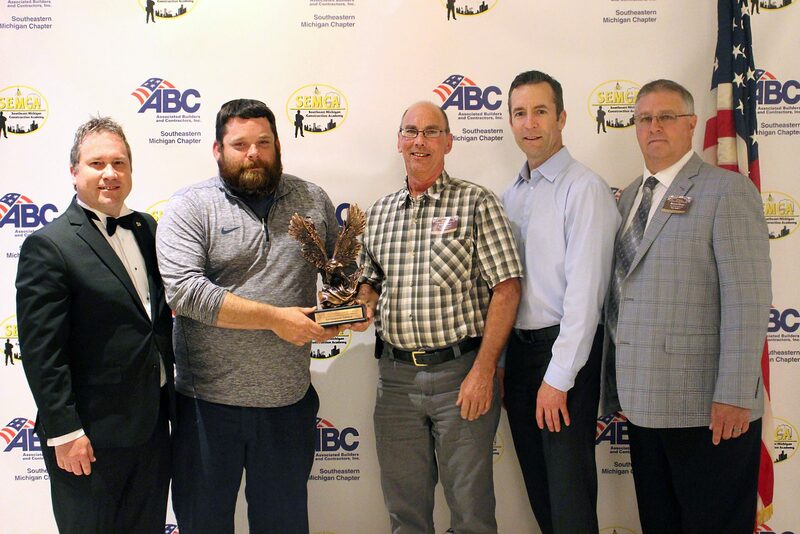 Sterling Insurance Group sponsors 2018 ABC SEMI Excellence in Construction Awards. “Being able to sponsor the Legacy Award really fit with [Sterling Insurance Group’s] philosophy to recognize and cultivate talent and dedication.” – Scott McInerney, Certified Risk Architect at Sterling Insurance Group. Read more about this fabulous award ceremony here. The Sterling Culture of Giving Back: Sterling Insurance Group supports the Double Down Tournament put on by Racquet Up Detroit. Read more about the sponsorship here. To donate to this wonderful cause, click here. We’re hiring! Sterling Insurance Group is hiring several different roles, including positions such as Commercial Lines Sales Producer, Customer Service Representative and Account Managers. Learn more and apply today: click here. Cool Place to Work: Sterling Insurance Group employees enjoy complimentary ice cream from an ice cream truck in the office parking lot on a hot summer’s day. View photos here. Seen & Heard: Sterling Insurance Group’s Community Partner of the Year Award announcement was featured in the Michigan Society for Human Resource Management (MISHRM) blog, which can be read here. Additionally, the announcement was shared in the GM RENCEN weekly newsletter: check out the mention here. Seen & Heard Pt. II: A Sterling Insurance Group ad ran in the weekly Michigan Association of CPAs (MICPA) newsletter, which is sent to all members. Sterling is proud to offer a Home & Auto Program, which can save members up to 40% on Home & Auto Insurance. Find out more by clicking here. Happy Birthday! Sterling Insurance Group celebrated not one, but two employee birthdays in the office. Cake and singing were not in short supply. Happy Birthday to Gail (Executive Assistant) and Josh (Personal Lines Sales Executive)! Check out photos on our Facebook page. We offer comprehensive insurance solutions throughout the United States from Sterling Heights, MI. At Sterling Insurance Group, we strive to provide a true, concierge client experience which is unique in the insurance industry. We give clients the power of choice from top-rated national and regional insurance carriers.